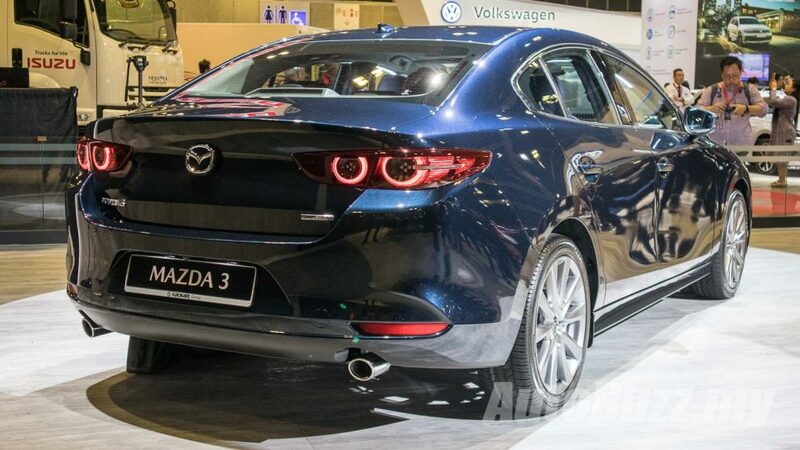 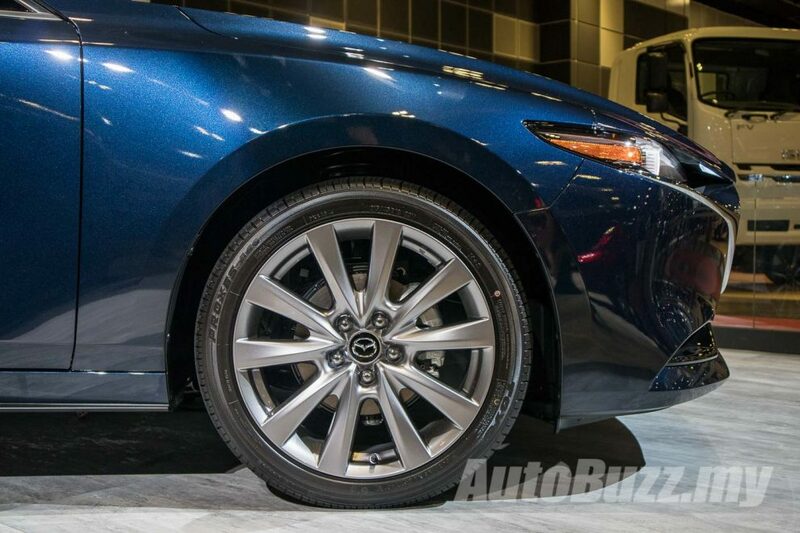 The hype surrounding the all-new Mazda 3 is hardly surprising. 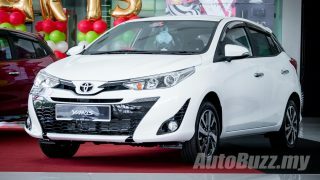 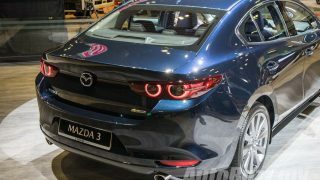 Unanimously, it’s a good looking thing; especially the hatchback but what we found out today after it was unveiled at the 2019 Singapore Motor Show, although kind of expected, was the real surprise. 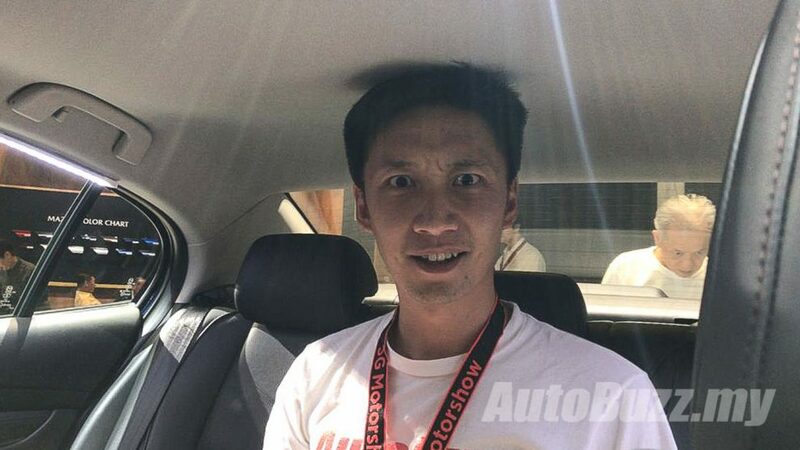 And it was the rear headroom. 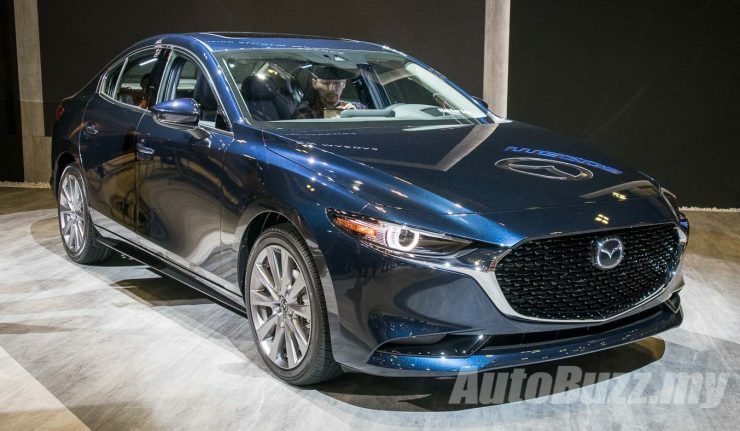 One may be able to tell from the new Mazda 3’s sloping roof line that it may affect roominess for the rear passengers but what we’re about to share could offset the appeal of the car. 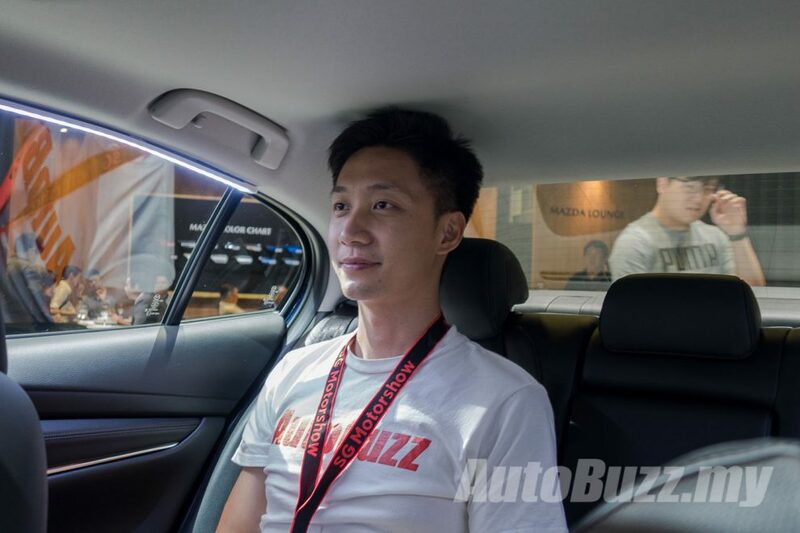 For someone measuring 180 cm in height such as myself, my head was literally rubbing against the roof of the car when seated in the middle of the rear seats. 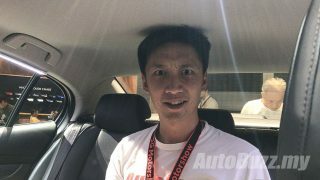 Moving to the side, things weren’t that much better with more or less a finger’s worth of space between my scalp and the roof. 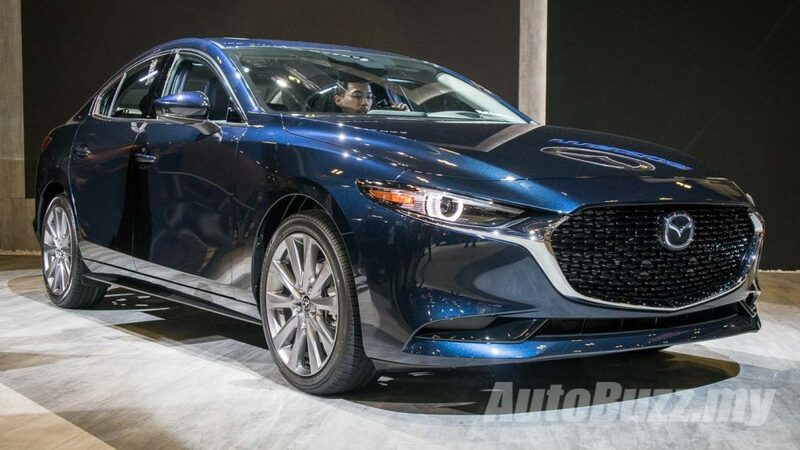 Maybe I was having a bad hair day, or maybe I was just sitting more upright than usual but it seemed like the pursuit for a coupe-like silhouette has come at a price – hopefully not a heavy one in the eyes of most hopeful Mazda 3 buyers. 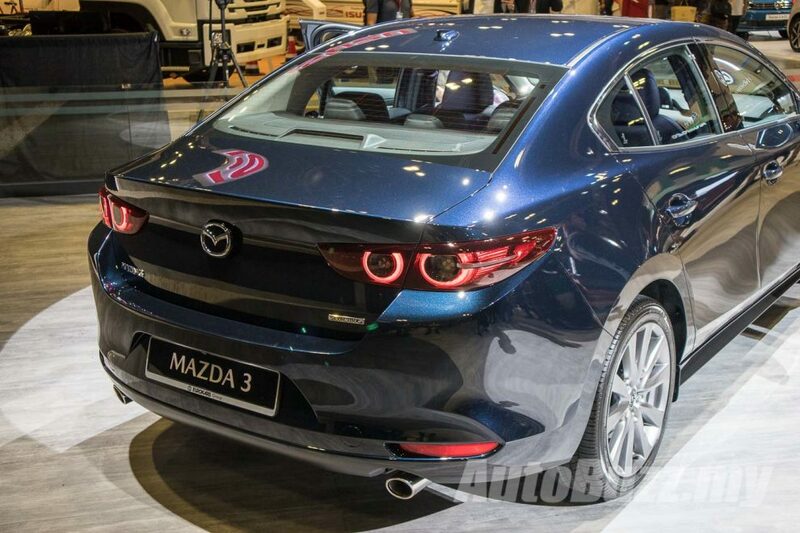 That being said, there’s still a lot about the all-new Mazda 3 to be optimistic about. 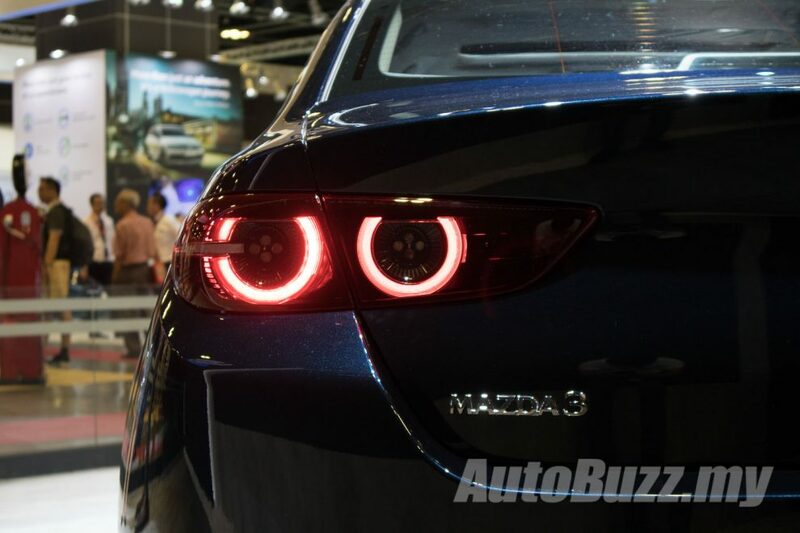 Forward visibility was superb as Mazda claimed during its unveiling at last year’s LA Motor Show with thinner A-pillars and reduced blind spots from the unobstructed view ahead. 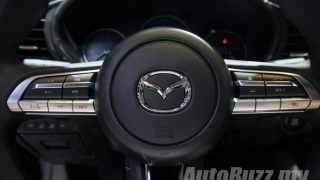 The “less is more” approach to the Mazda 3’s cabin design can also be felt, with ease of access to the main controls; designed to create a driver-centric cockpit. 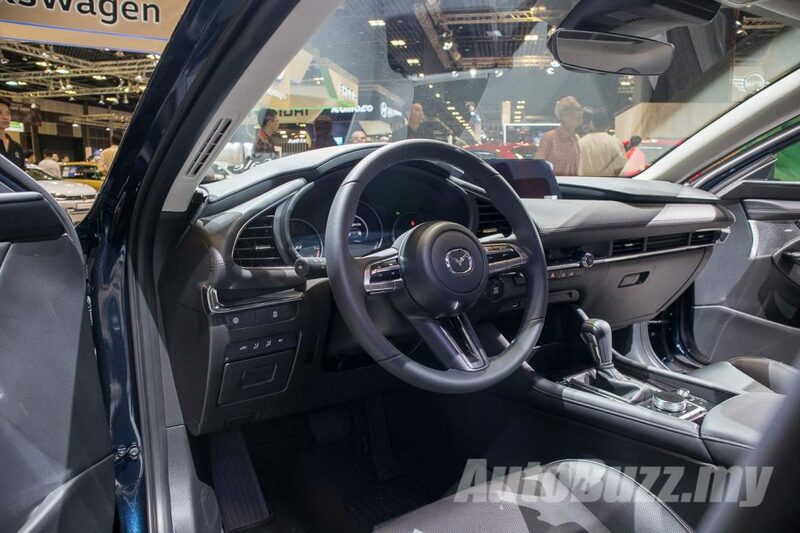 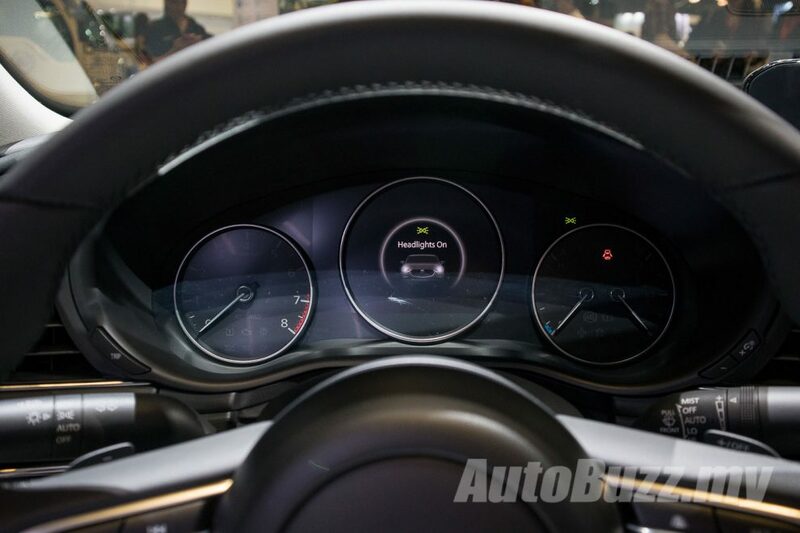 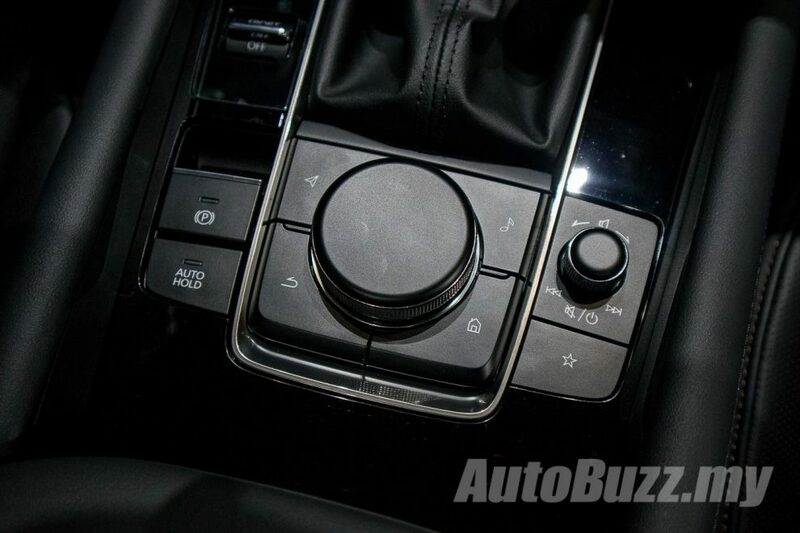 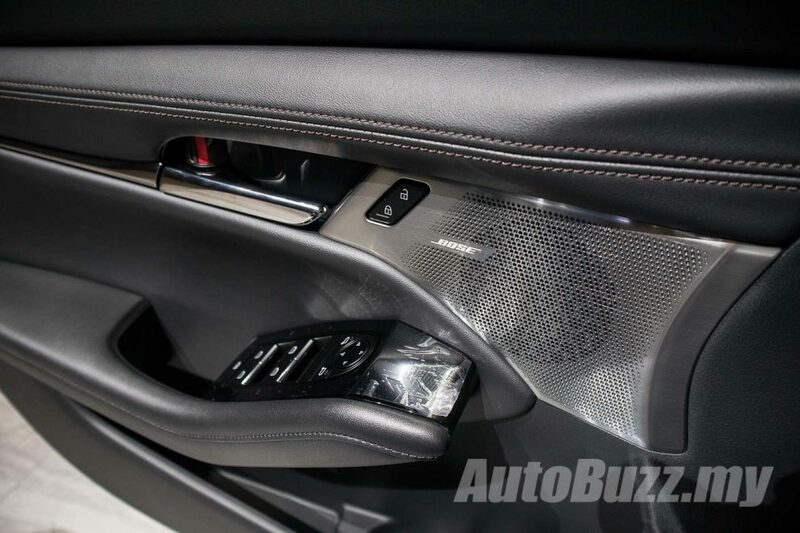 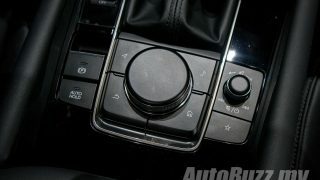 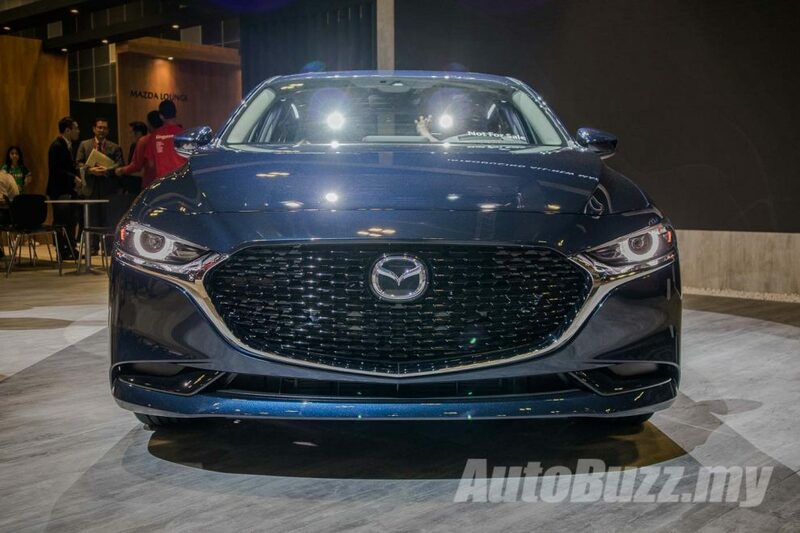 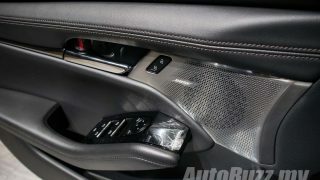 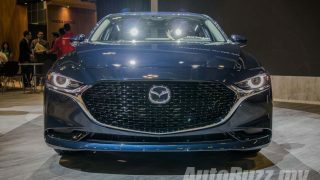 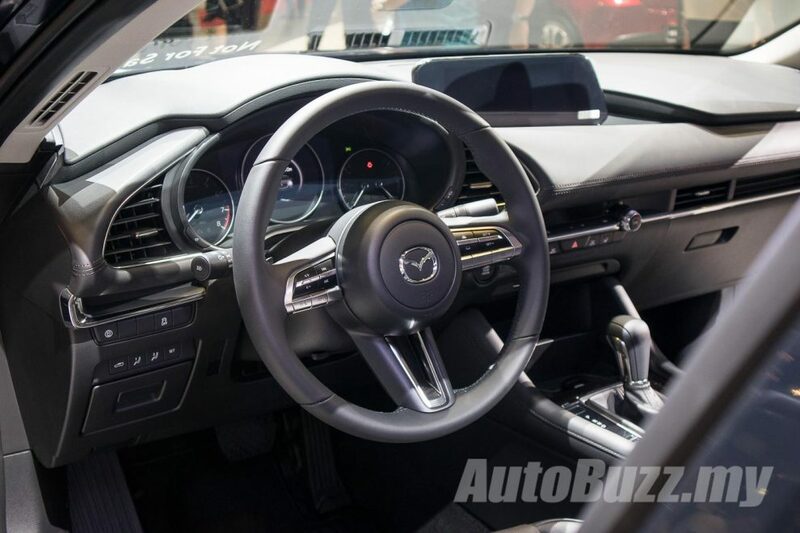 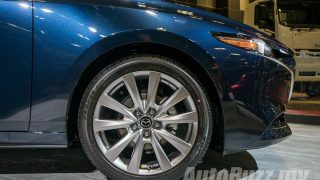 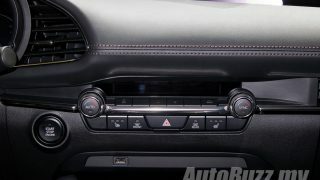 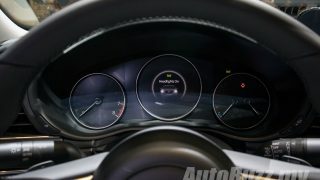 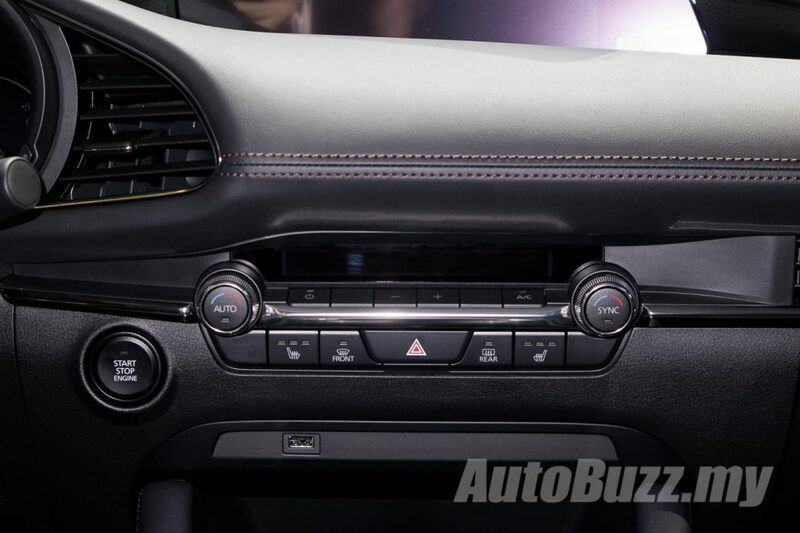 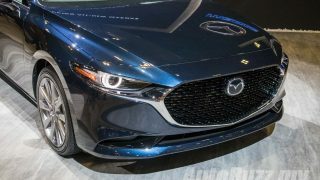 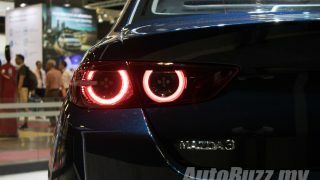 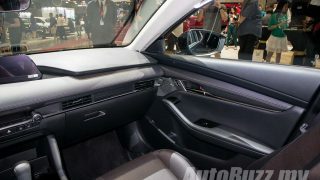 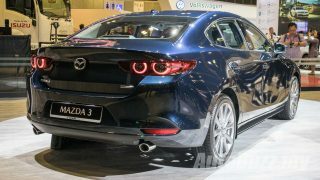 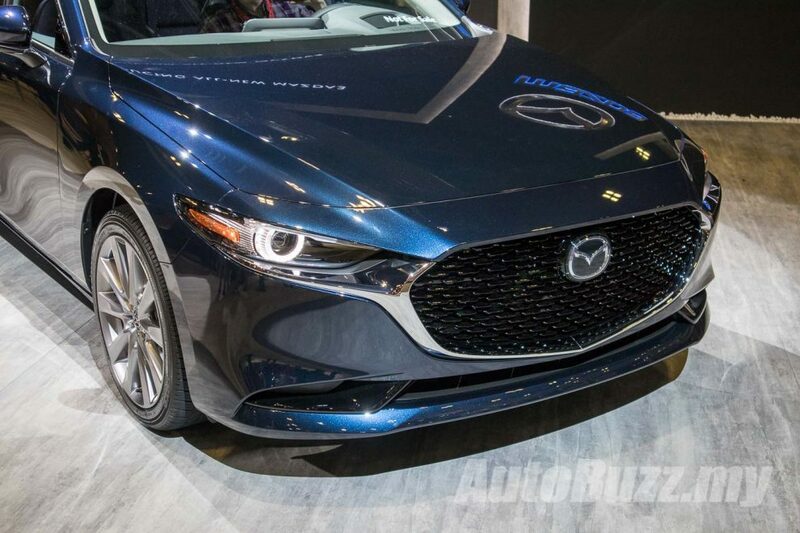 Mazda also said that the all-new car can be expected to offer dramatic improvements in NVH and having sat in the car to grab pictures of the interior, it was noticeable how much the annoying R&B music playing in the hall, was silenced out. 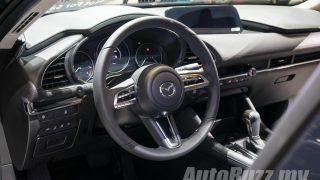 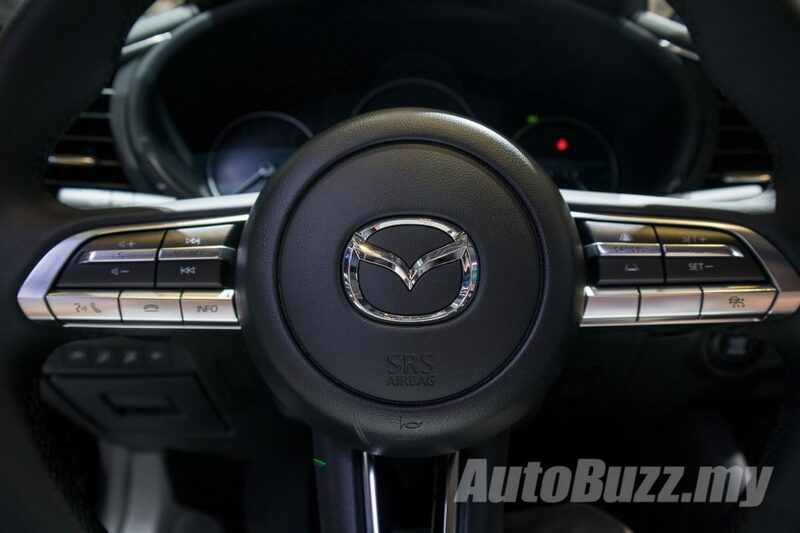 The new telescopic steering adds 10 mm of movement in both ways, along with a new 8.8-inch infotainment display with the new Mazda Connect. 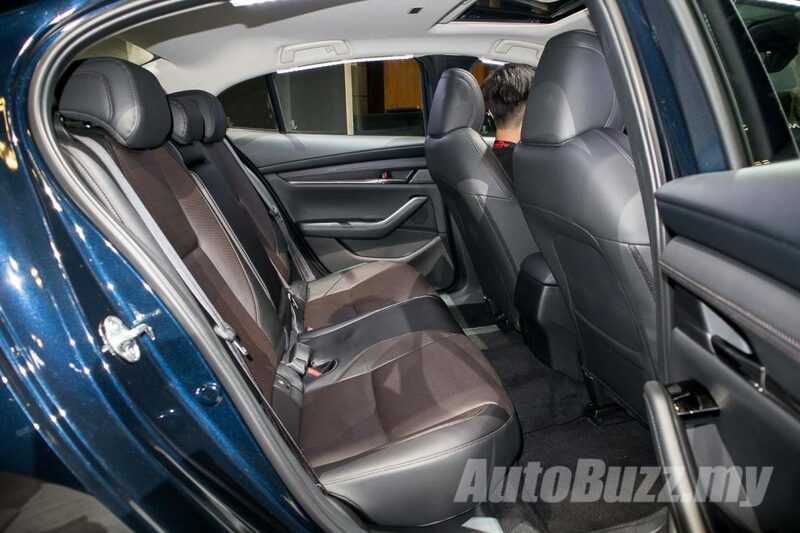 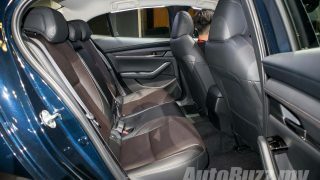 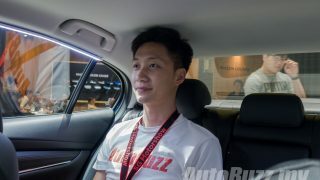 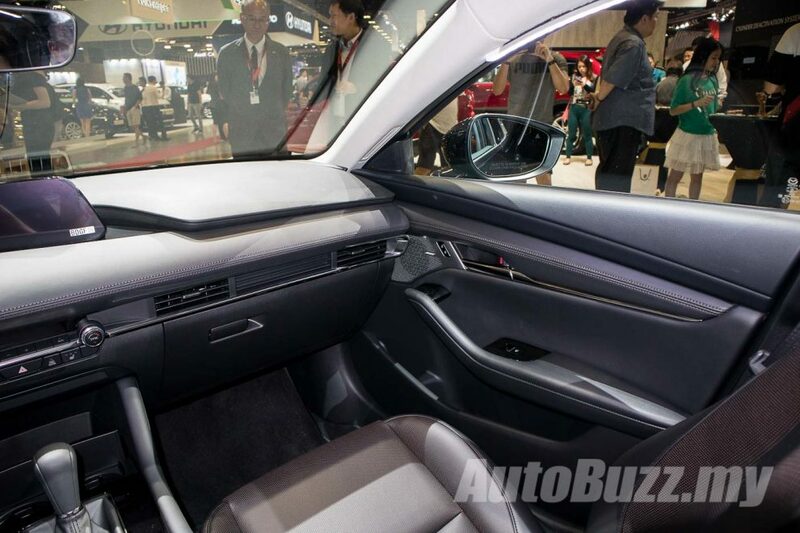 He added the all-new C-segment vehicle offers “comfortable quietness” by focusing not only on noise volumes but on the time it takes for sounds to be transmitted and the direction from which they arrive. The all-new Mazda 3 is the first production car to offer Mazda’s new SkyActiv-X engine with engine options including the 2.0-litre and 2.5-litre versions of the latest SkyActiv-G petrol engines with optimised intake ports and fueling system. 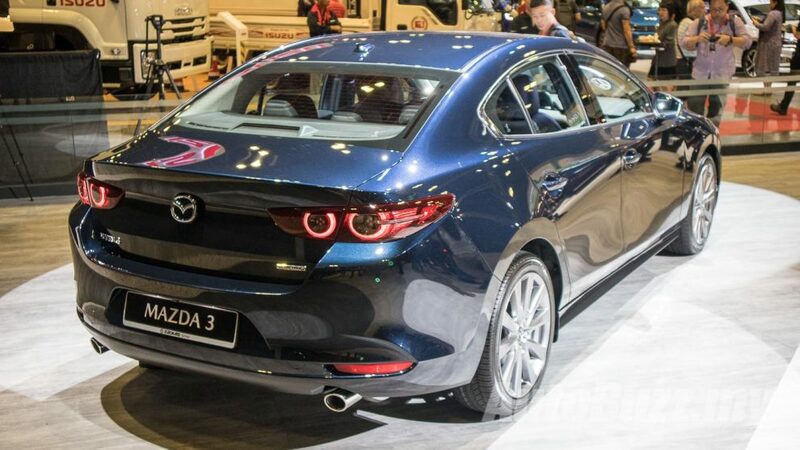 There’ll also be a 1.8-litre SkyActiv-D diesel engine that utilises high flow fuel injectors for more optimised fuel delivery, which as a result offers better fuel economy, reduced noise and reduced exhaust gases.